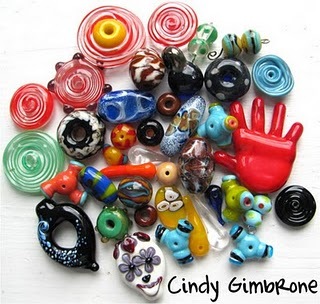 Cindy over at Lampwork Diva is having a giveaway to celebrate her belated anniversary. Just look at what you could win. Click here to pop over and take a look.